Congratulations to our student-athletes! 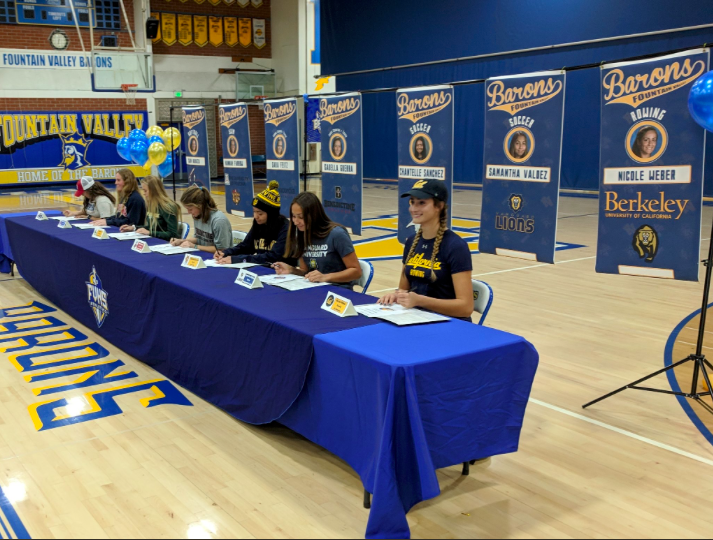 They have worked very hard over these last couple years to be where they are at now, and pride their representation of our athletic programs as they sign their next chapter. Good luck on your future endeavors, Barons! Please contact us through our social media or email below.